Start taking classes at Dr. Devyn Christian LLC and other studios! Dr. Devyn Christian is a sports chiropractor and certified personal trainer working out of Active Lab gym in Broomfield, CO. She offers cupping and myofascial release techniques to help you recover from your workouts! Dr. Devyn Christian LLC is a premier ClassPass Wellness venue. See their class descriptions for more information on the services they provide. Please arrive at least 15 minutes in advance of your appointment in order to get settled into the space and complete any necessary paperwork at the front desk. 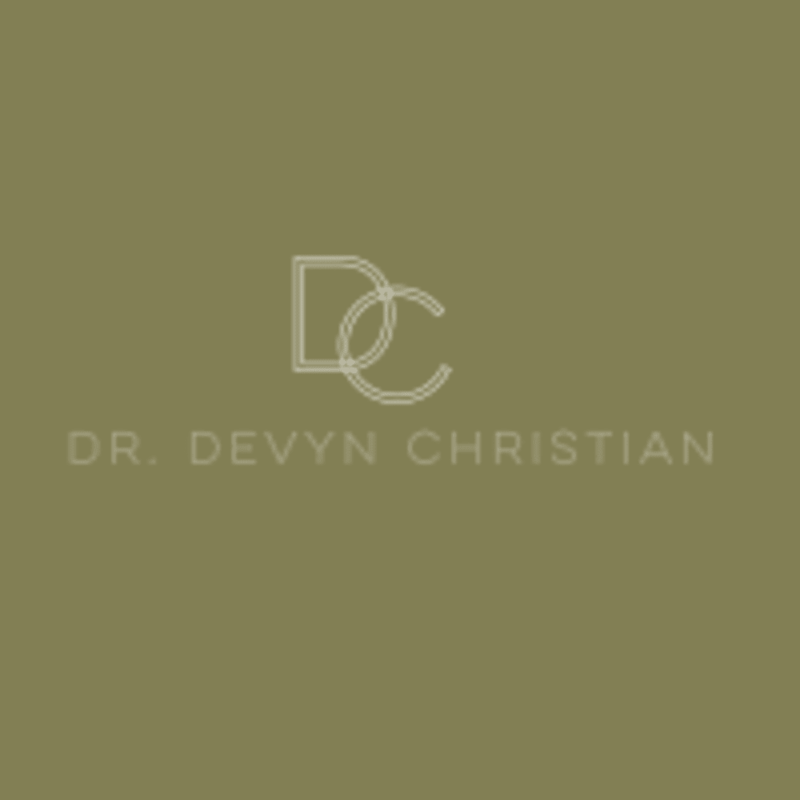 Please also note that you are reserving a specific appointment slot at Dr. Devyn Christian LLC, so if you need to cancel your reservation, please do so as early in advance as possible! Please wear comfortable clothing that allows access the area you're having work done on. Dr. Devyn Christian LLC is located in the Active Lab Gym, the fourth door on the right hand side! 6850 W 116th Avenue, Suite A, Broomfield, CO 80020.